Please see Employment Opportunities for job postings. 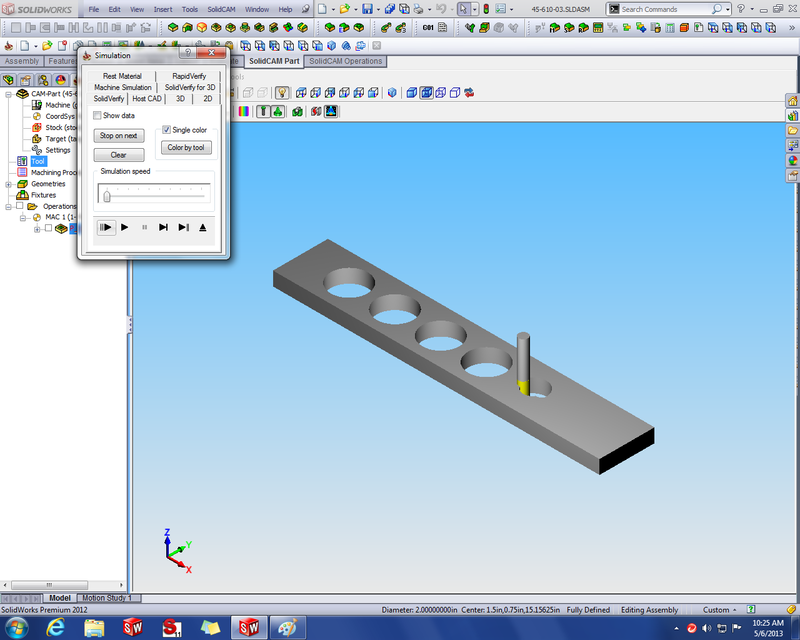 Screen shot of SolidCam CNC mill and lathe programming. Machines can be programmed directly from the solid model, eliminating programming errors on the shop floor.